Hey beautifuls! welcome to CA. 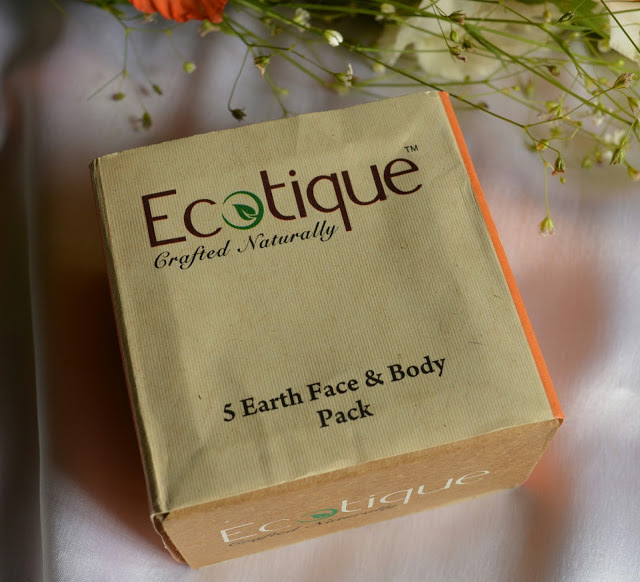 Today I am gonna review Ecotique 5 Earth Face and Body Pack. 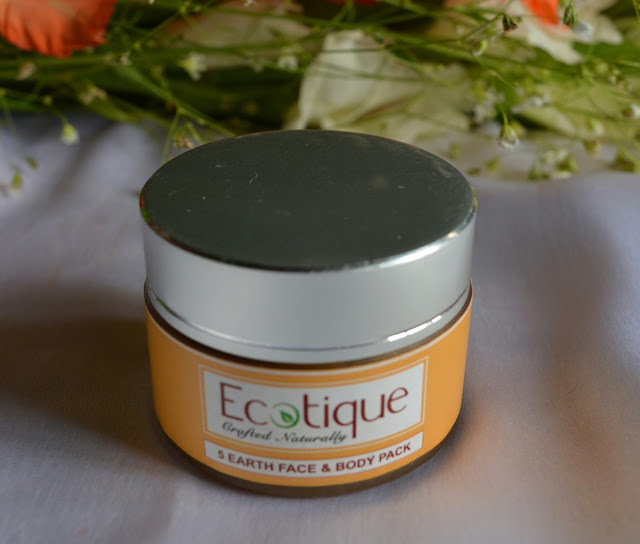 As many of you know that I have already reviewed two products of Ecotique. Till now, I am quite happy with the brand. 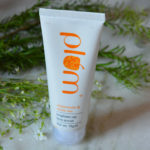 This face-body pack belongs to the range 5 earth, and I had reviewed the Face-Body scrub from the same range. Now, let me show you this pack and share my experience. 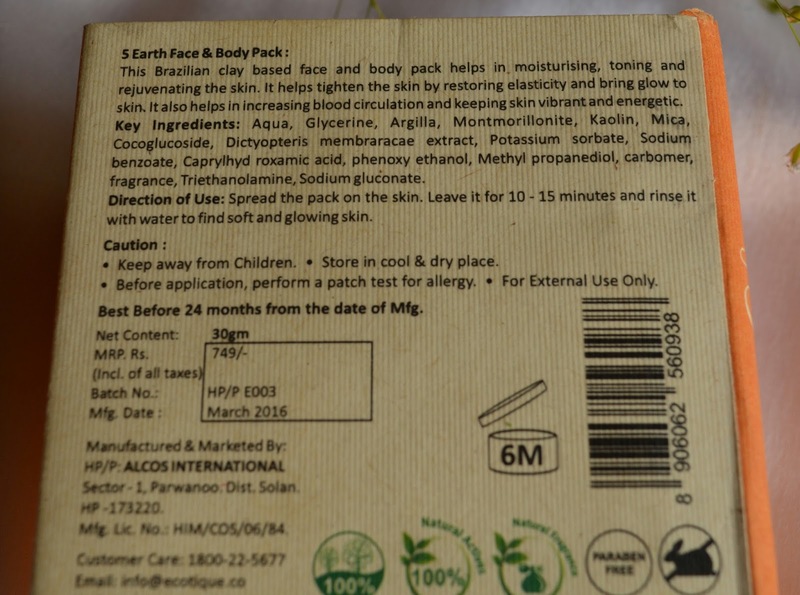 The components are almost similar to the 5 Earth Face and Body Scrub. Montomorillonite clay, Argilla, Kaolin, Mica these are amazing for skin. I found another important element which was completely new to me i.e Dictyopteris Memmbranacea. It is an algae which is used as skin whitening agent in cosmetics. It was pretty exciting to see something new. 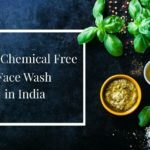 Another thing that I have noticed about Ecotique that their ingredient list is complete, unlike some very popular brands. And also they uses the main ingredients in an ample amount, that is why the constructive ingredients are always at the begining of the list. This is really commendable. I love face pack kind of things. And I use them now and then. It feels like having an exotic spa at home. So, I was quite happy to find this cute face-body pack jar in my mailbox :)). It has been 3 weeks since I am onto this. So, here comes the experience staright from the horse’s mouth :P.
Quite attractive because of its tiny nature. The metal lid gives a perfect touch to the product. Though glass containers are risky to carry, but overall I find the packaging very beautiful. 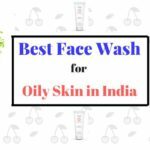 It has a turmeric color and the texture is quite smooth like home made clay face packs. It is very easy easy to spread on face and body. Spicy and herbal!! It is very hard to describe the aroma. But one thing is for sure that it is fresh and would not bother sensitive noses (like mine) :)). The face pack is easy to spread and takes minimal time to become dry. After wash off, my skin feels moisturised and glowing. My dry and sensitive skin felt rejuvenated. Now, it is time for the major points about this product. Infusion of some amazing clays and herbs. Skin feels hydrated and rejuvenated. Quantity is less for a body pack. Overall I feel that this face pack has all the properties that a luxurious product should have. I do recommend it to everyone. Just try it out and you would definitely fall for it. Love you my sweethearts. Take care. And celebrate womanhood. 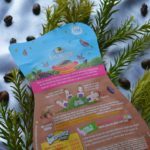 **PR sample sent by Ecotique. I am thankful to them. But the review is self opined and genuine. **Giveaway is still going on. Result would be published on 23rd March.